As salam Alaikum. Peace be upon you. And peace be upon all of us. We are all thinking of Otautahi, Christchurch, and everyone affected by the despicable acts of terror last weekend. Deepest love, condolences and prayers to our Muslim whanau, the families who have lost loved ones, to the victims who are injured and hurt, the Muslim communities who are traumatised and grieving, to our colleagues and friends affected by this atrocity. We honour those whose lives were taken and those whose courage and bravery are shining in these darkest of times. Leadership, aroha, strength of character and action are required of all of us - to help our neighbours, friends, communities, and to respond to the needs of those affected. To show that we value human life and that we love each other. We must show solidarity and respect for our Muslim friends, colleagues and whānau. We must speak up and stand up for everyone’s right to live peacefully and to practice their religion and faith in this beautiful land we are all blessed to call home. As a movement of leaders across the full diversity of Aotearoa, Leadership NZ is committed to building an inclusive society in which all people feel they belong - a society in which aroha, manaakitanga and kotahitanga underpin our lives. This year we are embracing Daring Leadership. We believe we need braver leaders and more courageous cultures. How do we cultivate braver, more daring leaders? 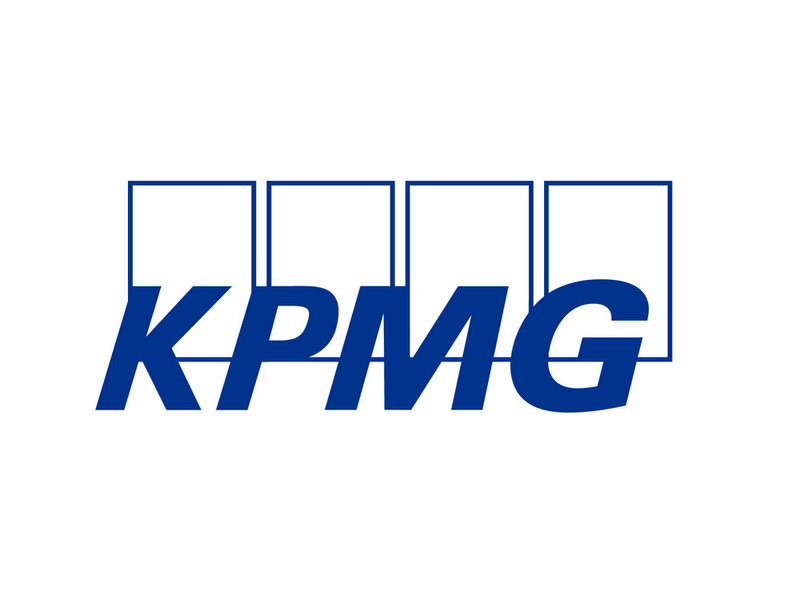 How do we embed the value of courage in our companies and communities? Recent events demand that we absolutely step up courageously with empathy and aroha. We must be daring to create change, be the change – daring to challenge and stamp out racism, bigotry and all forms of discrimination. We must learn more about each other. We must open our arms and hearts across the divides of our diverse communities. We must have the tough conversations, be courageous, be truth tellers and share stories. Truly daring leaders must be prepared to be vulnerable and listen without interrupting. We need leaders with empathy, self-awareness and self-love, because who we are is how we lead. As champions of daring leadership, this year we will look across our spheres of influence and operating systems to see them with new eyes and think about what a leap in leadership would look like. What we must do as a powerful ecosystem of leaders to help heal our nation #leadersarehealers, to build true relationships of understanding, tolerance and love. We must help and support each other to create a more peaceful and harmonious society in which everyone can thrive and flourish. I hope you will join us in this quest. Sina Wendt is Chief Executive of Leadership NZ and Alumna 2008 of The New Zealand Leadership Programme. New paths. New eyes. New connections. “New paths are being built, new eyes are being opened and new connections are anchoring me in a way I had never considered prior to taking the leap into this vaka with these amazing contemporaries and all of our ancestors,” reflects RAYMOND SAGAPOLUTELE on the first retreat of The Mana Moana Experience. 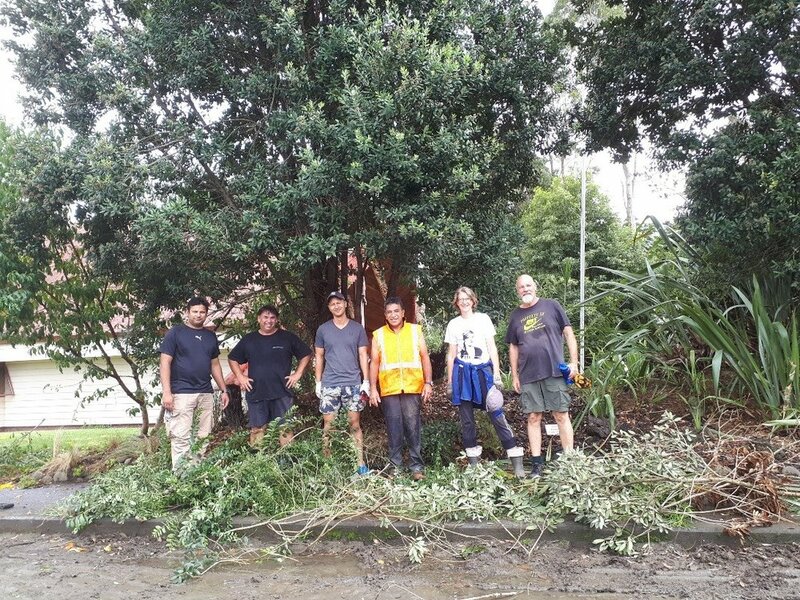 In late February, PIETER TUINDER (NZ Leadership Programme, Alumnus 2017) led an alumni working bee weekend to give back and deepen their cultural knowledge at Kohewhata Marae in Kaikohe. "This is such a deepening of spirit. We have shared tears, laughter and hugs. We have been digging for that deep essence of our leadership being." The first retreat of The Mana Moana Experience ignited a special fire inside for DR. CHERIE CHU. This is not at all what we got. (I did drink too much coffee, but that was a personal choice). Instead, we talked about the essential but invisible world of human connection; a fitting theme for the first retreat of a programme founded in part on peer coaching. To my surprise and delight, within hours we were having real, authentic conversations with each other, and I was already having ‘lightbulb’ moments thanks to the excellent speakers. The schedule was demanding; I woke up at 4:30am to catch my flight on the first day, and three very full days later I collapsed in a jelly-like heap of new thoughts, new friendships, new realisations about myself, and a genuine excitement for what the year will bring. I then poured all those jelly-like thoughts into the ears of my patient partner - and I’m sure I made no sense at all. But the next week, things started to make sense. I was changing. I had a challenging situation at work: I used what I’d learned. I took on a project with a new confidence. I saw the world in ways I had never seen before. Yesterday I listened to Hidden Brain (one of my favourite podcasts), and the guest speaker used an excellent analogy that applies perfectly to this retreat: Imagine analysing a piece of music. You start, like a scientist, with its component parts. You have an A sharp, E, some Cs and so on. But if you tried to smash those notes together you’d have just sound; you’d have nothing. What’s missing is the silence. The pauses between the notes link them together into one coherent whole. It would be completely understandable (for those amateur music lovers like myself) to think of music as just a lot of notes strung together. Likewise, it would be easy to think of leadership training as a lot of individual strangers learning a lot in the same general vicinity. But this would be missing the essential part of the music: the invisible space that connects us is what turns a lot of individual notes into your favourite song. Written by Elena Noyes, Manager - Investment Services, Creative New Zealand. It was with enormous excitement and anticipation that I found myself on a glorious Auckland day walking into the first day of Retreat One of The NZ Leadership Programme - what I now know is going to be a truly transformative year. Unbelievably, it has taken me more than five years to align everything I needed to in order that I could participate fully. Five years! Four children later, a few recent mid-life career crises and well in to a burning fascination with all things leadership – I know the time is right. There were a lot of nervous people – eager but not quite sure what they are getting themselves in to. I cannot relate – I am excited – I then worry that I can’t relate and my mind starts going flat-out to itself about perhaps I should have thought more about what was ahead and been more prepared. Then I remember - five years – no, I am prepared – and I am ready! What a beautiful ride the first weekend was combining getting to know plenty of extraordinary, like-minded people, celebrating the launch of the Programme, exploring the edges of our full selves and being inspired (and challenged) by generous, accomplished leaders who opened up to let us in to their worlds. After a deeply moving Mihi Whakatau, we hit the ground running and I received another affirmation that this year was perfect and my time when it was revealed that this was the year of Daring Leadership. I have been avidly reading Brené Brown of late and think this really is the cherry on top! I think more deeply about this theme and my hope that it will give me a way to really own my vulnerability and courage and lead from that place whilst allowing others around me to do the same. I am interested to see how this evolves and changes over the next ten-months! Having participated in a few group-oriented things over time, I was really taken aback by how quickly trust and safety was created between 36 people who had just met. I am still in awe of this and know we are in safe hands for our journey this year with Leadership New Zealand. I was also struck by the wonderful mix of theory, thought-provoking items (that I am still marinating on), tips and techniques to implement straight away, and a reconnection with my whole self. It is the latter that I know is where I will harvest the gold this year. The time is right to reconnect, recharge, reposition, reflect and let go of the many things I think about and do to myself that no longer serve me or my leadership journey. This really is my year, for me. And from this internal focus will come an external focus where I can powerfully be myself, for others and for my community without neglecting my own needs. It is virtually impossible to capture everything that happened but the two things that moved me and haven’t left me was one speaker’s deep connection to a touchstone – a grounding place, a place that will sustain you. I too have one and find myself too busy to go and reconnect. That has changed. The second moving moment was the realisation of how different our country could be when we do reach an alumni network of 1,000. Why does this have to take so long? I feel compelled to do something to inspire more leaders to take this time for themselves in order that we can have more leaders being their full selves and creating a wave of positive impact. Here’s to pulling this year towards ourselves – to stretch, grow and really know what it is to ‘Dare Greatly’ in our call to leadership. Leadership New Zealand and Creative New Zealand announce a strategic partnership as part of a shared vision to strengthen leadership capability within the Pacific Arts sector. Leadership NZ Chief Executive Sina Wendt reflects on a year of Awakened Leadership and the key activities that made this year memorable. 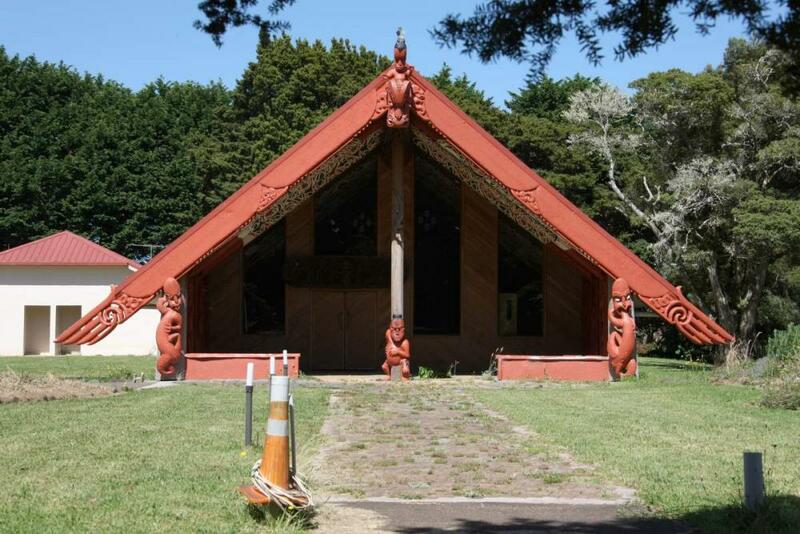 Pieter Tuinder (NZ Leadership Programme, alumnus 2017) is organising an opportunity for alumni to participate in a Working Bee weekend at Kohewhata Marae in Kaikohe. SUSANA LEI’ATAUA shared the stage with TAPU TUISUGA to deliver the Graduands’ Speech on behalf of the Class of 2018 - Mana Moana Experience. TAPU TUISUGA shared the stage with SUSANA LEI’ATAUA to deliver the Graduands’ Speech on behalf of the Class of 2018 on The Mana Moana Experience. The path from anarchist student to awakened leader has been ripe with invaluable learnings for prominent Auckland businessman ROB CAMPBELL. He shares these lessons with Alistair Kwun. Session Seven was an opportunity to tap into my soul, spirit and the child. I feel what it would be like to heal old wounds and reconnect with my inner essence. There was so much to enjoy and to learn about Retreat Five. Coming together again with my new family. Learning and sharing new stories. But for me, it was these experiences, these moments that have endured. Our sixth retreat beckons us to a familiar gathering, one of friendship, of learning, of challenge, of the inevitable chance/choice to self-grow, self-explore and self-love. When we first got together as a group in February, I was struck by what an impressive, confident and high-achieving group of people it is. What I didn’t fully appreciate then, but do now, is the extent to which the 2018 cohort reflects the diverse society we live in. LeadershipNZ is on the lookout for a marketing, communications and events guru all rolled into one. The role is a flexible part-time role up to 30 hours per week. We are half way through 2018 – how are you doing in your part of the leadership ecosystem?